Blog Posts 13 Skin Care Tips For Your BEST Skin Ever! 13 Skin Care Tips For Your BEST Skin Ever! Are you happy with the way your skin looks? There are few of us who can say we are totally satisfied with the condition of our skin. Skin can be a finicky thing. Each person has a unique prescription to keep their skin balanced. It can be hard to know where to start in your quest for amazing skin, but these skin care tips can help you get your best skin ever. Drinking water flushes out impurities from your system. When you’re dehydrated, you tend to hold onto excess fluid and your face looks puffier. Aim for 8-10 glasses a day. If this is daunting, keep a water bottle filled at all times. Not into water? Jazz it up with some fresh fruits, herbs, or vegetables. Cucumber, apple, mint, strawberries, and kiwi are all great additions! Experiment until you find a combination that makes you excited to drink water. This is one of the oldest tips out there, but it’s also one of the least followed. When you leave your makeup on overnight, it not only sits on your skin but it gets rubbed into your skin every time you toss and turn. Even if you’re exhausted, make it a habit to use a makeup removing wipe. Tip: Start your bedtime routine earlier so you have a few extra minutes to devote to skin-care. You can get by with a lot of drugstore makeup purchases, but if you use foundation, that should be your one splurge. You don’t have to go top of the line, but choosing a foundation that’s a little pricier can eliminate a lot of acne-causing chemicals. Picking at your acne is SO tempting, but it leads to scarring and can actually make existing acne spread. If you absolutely must pop a pimple, wait until the head of it is white and use a tool called a pimple comedone extractor. A comedone extractor is a small loop-shaped tool that gently eradicates acne. You can usually find this tool at a drugstore. 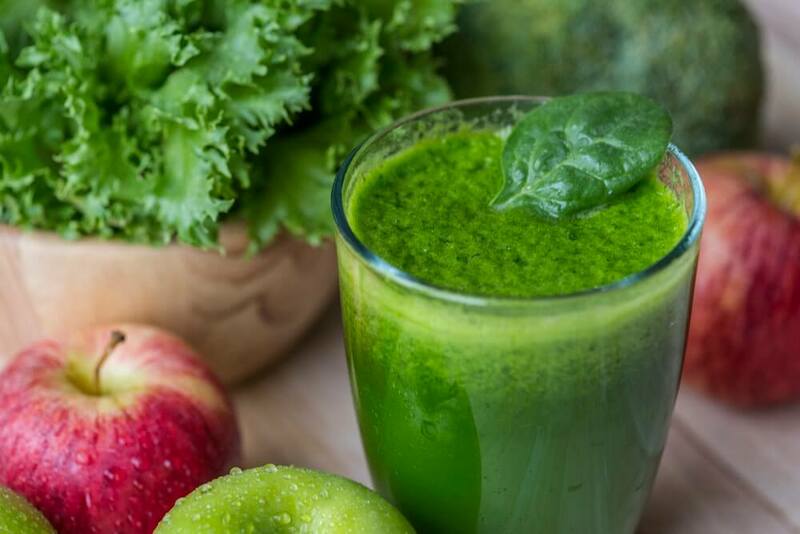 Add green foods to your diet for skin that glows. Cucumbers, spinach, and leafy greens are all a good source of naturally occurring antioxidants that help your skin to look its best. Remember, you are what you eat, so do your best to eat foods that nourish your body. Food is the best medicine! Make it a habit to regularly wash your makeup brushes and beauty blenders. Ideally, you should be washing your brushes once a week to remove toxins. If you have a beauty blender, you can sanitize it by dropping it in a pot of boiling water for a couple minutes. If you’re going to touch your face, wash your hands first. Don’t forget to sanitize your cell phone too! Keep antibacterial wipes on hand so you can quickly wipe away germs. When you sleep your body renews itself. This includes your skin cells! When you’re not getting the sleep you need, your skin cells don’t renew or “turn over”. This makes your skin look dull and tired. It also exaggerates under-eye bags. Every person is different, but 7 hours of sleep seems to be the sweet spot for most of us. Many exfoliating products on the market are too harsh for your skin or they contain tiny beads that are bad for the environment. Products containing large fragments tend to scratch your skin rather than gently remove dead cells. Look for products containing very fine exfoliants or look into making your own exfoliator using household remedies. Having a good skin care routine will keep your skin looking its best. Here’s an example of what your skin routine might look like. After you wake up, wash your face with a gentle cleanser. Apply toner and a moisturizer with SPF. Before bed, take off your makeup, wash your face again and apply a heavier night cream. Once a week, use a facemask that targets your skin’s specific issues and exfoliate a couple times a week. A skin care routine doesn’t have to be complicated to be effective! You should always wear a product with SPF, even if it’s not sunny outside. Look for broad-spectrum SPF, which protects your skin best. Products with SPF are easy to find. There are moisturizers, sunscreens, sunscreen sticks, and even foundations that contain high levels of SPF. Look for an SPF level of at least 30. Sunscreen can help with anti-aging and preventing premature wrinkles. When washing your face, do your best not to tug on your skin. This leads to premature wrinkles and other skin issues. 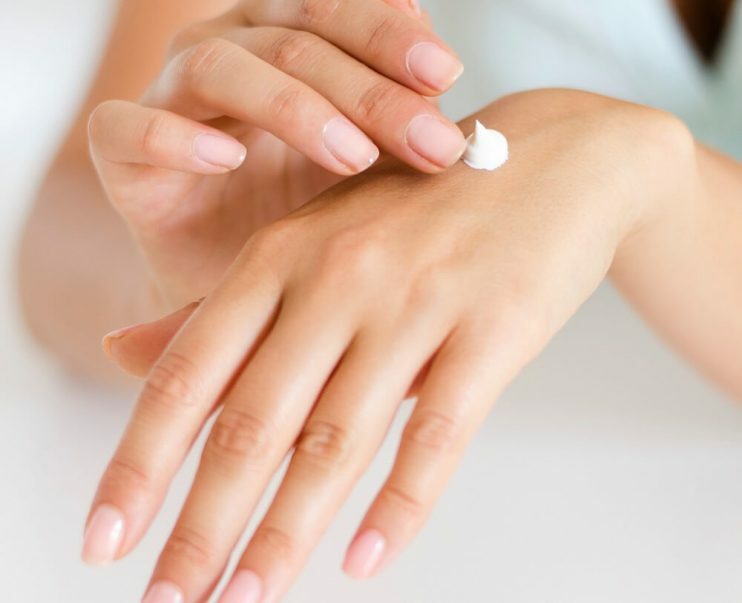 When applying moisturizer, use your ring finger for the least amount of pressure. Always wash your face in small circles and don’t scrub too hard! It’s always better to be slow and gentle than fast and harsh. Everyone’s skin is different and it can be hard to know exactly what your skin needs. This is where an expert’s opinion comes in handy. A skincare consultant will be able to tell you what type of skin you have, what you need to be doing to eliminate acne or other skin concerns, and even recommend stellar products that you haven’t considered using. You can see a local dermatology clinic, but many times you can find a skincare consultant at your choice of beauty store. Stress is one of the worst things for your skin because it causes your cortisol levels to rise. This leads to increased oil, clogged pores, and cystic acne. Cortisol is bad for your skin because it reduces your body’s ability to fight off acne. Make it a habit to incorporate some stress-reducing activities in your life. 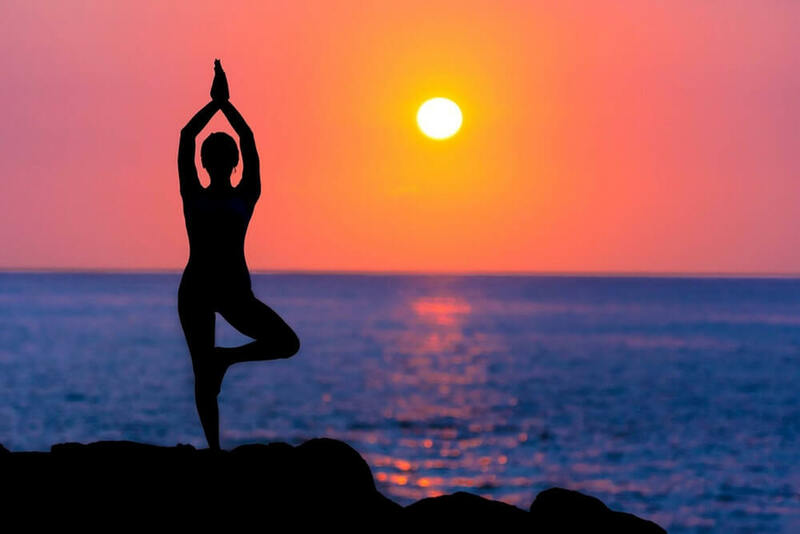 Bubble baths, meditation, reading, yoga, and even a nap are all known to reduce stress. You can even visit an aesthetician for a relaxing facial. If you find your life to be overwhelming, it might be time to think about making some positive life changes. Our skin advice is a great starting point to help you get the skin you’ve been longing for. They’re simple, yet effective! Remember to consult with a dermatologist if your skin has been out of control for 6 months or more. They may be the best solution for you. Which tip are you going to try first?